Guest Post – Awakening Players: How’d You Miss Out On Fire Emblem GBA? Here we are with another guest post from Walters, the creator of the FIRRREEEE EMMMMBLEMMM! blog. His blog is dedicated to all things Fire Emblem, claiming to be the only dedicated Fire Emblem blog on WordPress.com! He covers the entire series, not just the series since it’s United States debut, so be sure to check it out after reading this lovely article he has written. Awakening Players: How’d You Miss Out On Fire Emblem GBA? Fire Emblem: Awakening has set the gaming world on fire. With positive critic reviews and strong sales (despite the shipping issue keep in mind), it’s mostly been praised as the Fire Emblem game that has gotten people to check out what Fire Emblem is all about. So…how come now of all times is this series getting popular? Why didn’t it get popular back when, you know, Fire Emblem for the Game Boy Advance came out a decade ago? There are questions that need answers, and I hope you’ll be willing to share it! …Unfortunately it didn’t. If it did, then it surely would not have been considered a lesser tier franchise in Nintendo’s list of gaming creations. It would not have taken Awakening to be considered the one title that everyone must play, that had drawn people into learning more about the franchise. 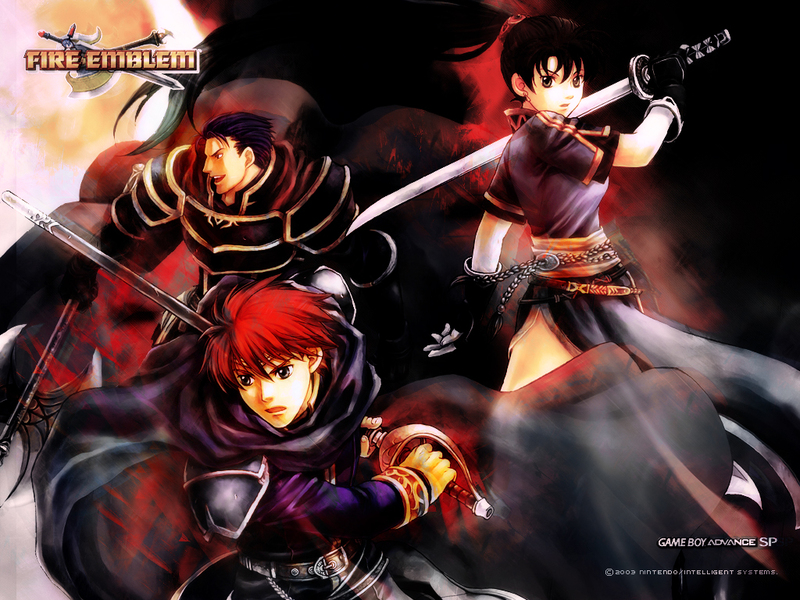 And it almost certainly would not be considered “The Best Fire Emblem Ever” by people who’ve only played that one game. Ok, ok, I should go cool my head and calm down. For starters, Awakening is a game that does deserve all of its praise (I should know, I’ve put in over 100 hours! 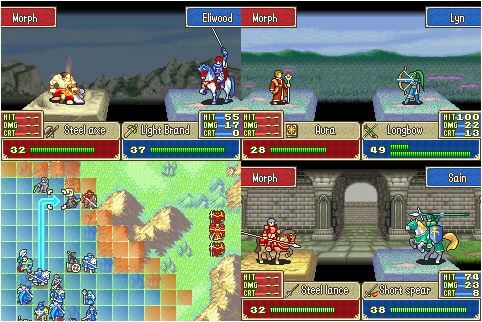 ), as it combines some of the series’s hallmarks (the marriage system in Fire Emblem: Genealogy of The Holy Wars for the Super Famicom and you, the player, being integral to the story in Fire Emblem: Shin Monshou No Nazo for the Nintendo DS, for example), adds a new gameplay feature (Pair Up), and has loads of content that will get you playing for a long while. It’s the game that you will get your money’s worth. But I am generally curious for all you gamers, especially those who had a Game Boy Advance: how’d you miss out on Fire Emblem? Did you even know about Fire Emblem coming out in 2003? If you did, what convinced you to not pick up the game? Also, for those who did pick it up, did you like it or did you hate it? Please feel free to share your reasons, good, bad or somehow in-between! Previous Previous post: Got Survival Horror? So I wrote my first guest post at Link Saves Zelda, run by Ladycroft3. It involves Fire Emblem GBA and Fire Emblem Awakening somehow. Go give it a read! I had access to a GBA but I really didn’t spend much time with it. I didn’t really get into handheld gaming until last year, and that’s when I bought a used copy of Sacred Stones since it was the only FE available at a nearby used game shop. I also didn’t really spend much time with NIntendo systems until now.